Update, 11:40 a.m. Penn State’s football team has a new interim coach who took to the mic this morning to address his position. Tom Bradley says he has “very mixed emotions” about replacing Paterno. 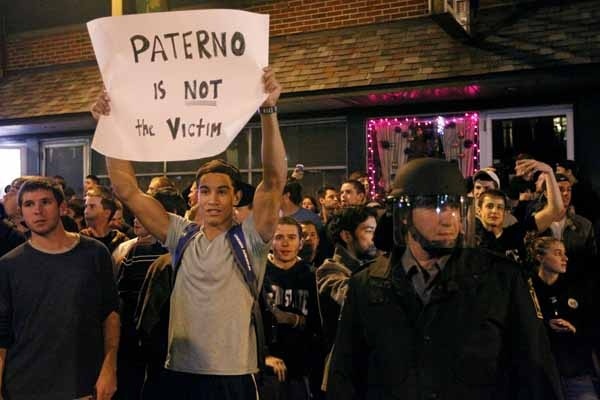 Bradley was named interim coach after the board of trustees fired Paterno. The new coach played for Paterno and has been on the Nittany Lions staff for 33 years, the Associated Press reports. He’s the leading in-house candidate to replacing the iconic coach. Update, 7 a.m. The U.S. Department of Education is now investigating whether Penn State officials broke federal law by not reporting the allegations against Sandusky to the authorities. 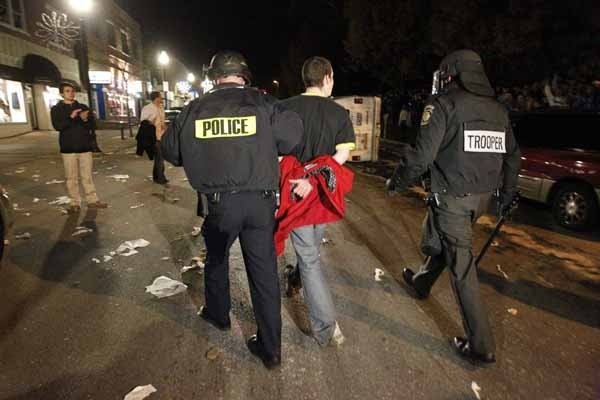 The university could be in violation of the Clery Act, which requires higher education institutions to list criminal offenses reported to local or campus police. 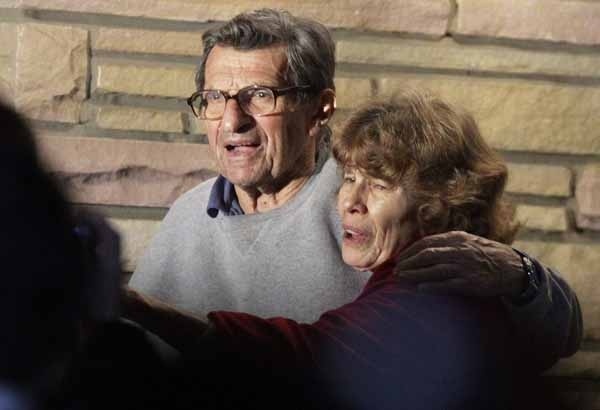 Nov. 9 Penn State football coach Joe Paterno says he will retire at the end of the season, reports the Associated Press. His retirement comes after much publicity from the sexual abuse charges against former football defensive coordinator Jerry Sandusky. 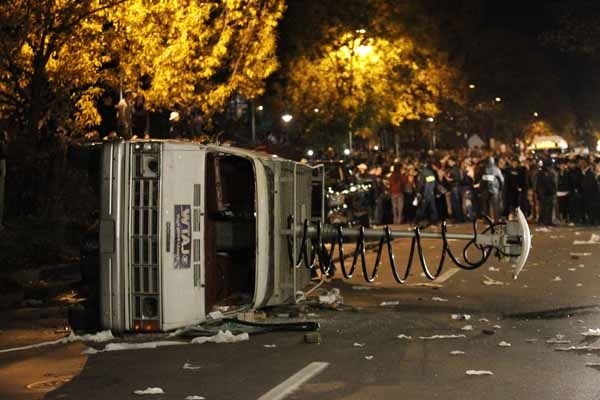 Pa. Gov. Tom Corbett commented this morning on Paterno’s retirement, saying it’s “unfortunate that this retirement has taken place under the cloud that is going on at the moment.” The university’s board of trustees will meet tonight. No word has come yet on whether university president Graham Spanier will face disciplinary action. Update, 4 p.m. Nov. 9 PSU’s Berkey Creamery is no longer serving the ice cream it named after Sandusky, the Daily Collegian reports, though staffers haven’t commented about it. The banana-flavored cream with chocolate, peanuts and caramel is gone from both the store and the website. 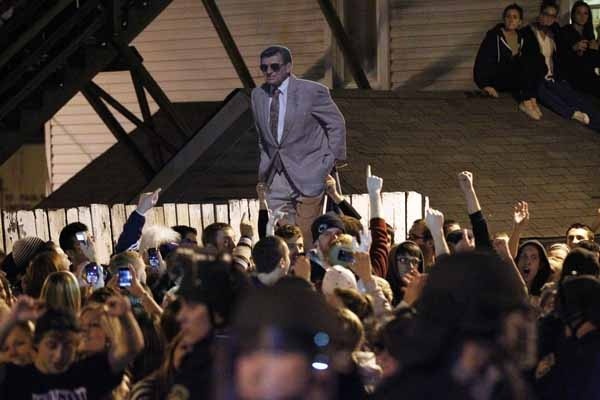 Peachy Paterno is still being served. Update, 1:40 p.m. No.v 9 The Express-Times reports PSU President Graham Spanier will be out by the end of today. Whether he’ll retire or be removed by the board remains to be seen. 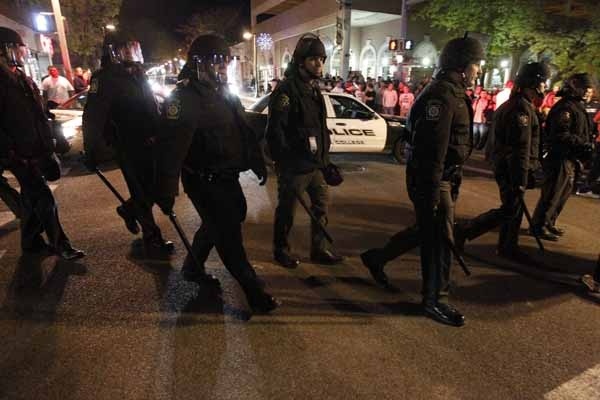 Talks have turned to appointing an interim president and conducting a national search. Update, 12:55 p.m. Nov. 9 The artist who painted the “Inspiration” mural outside a State College store says he’ll paint over Sandusky’s image. Instead, that spot will now feature and empty chair with a blue ribbon on it, in honor of Sandusky’s alleged victims. 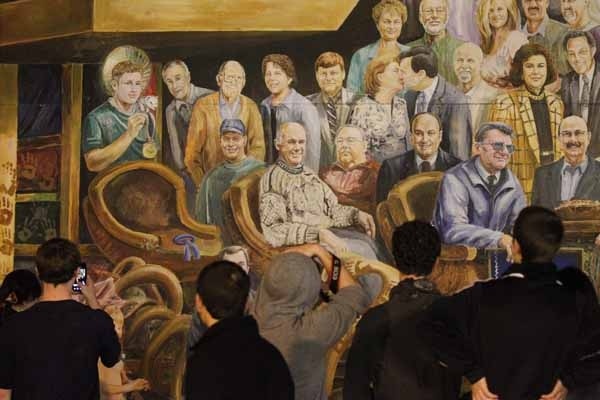 Paterno’s image will have a blue ribbon added to the shirt, and Spanier will remain the same for now.